During the early eighties three companies dominate the high-end market for image editing and page composition systems: Crosfield, Scitex and Hell. 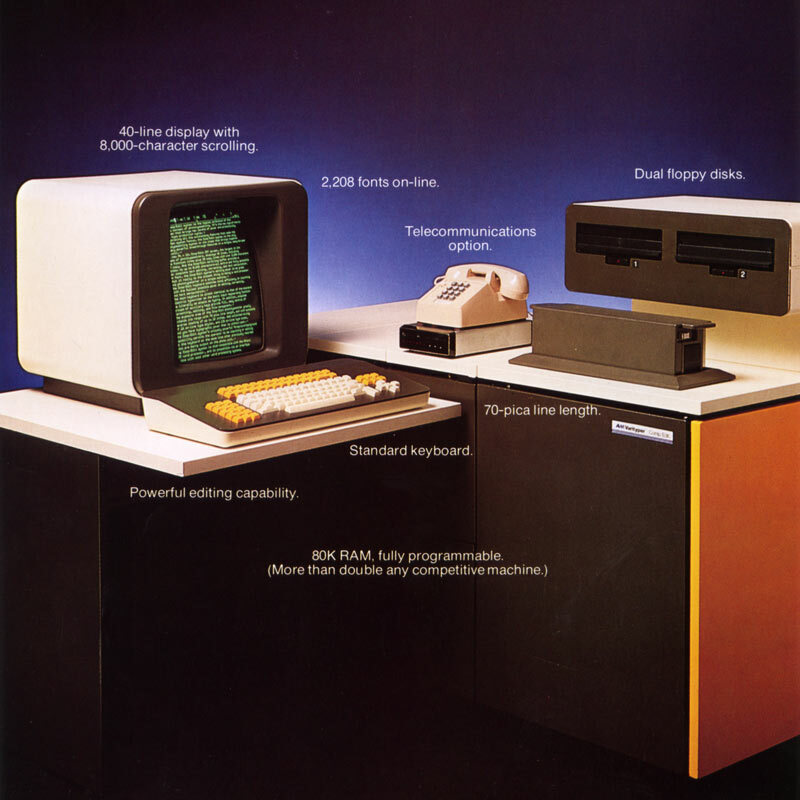 The Crosfield 570 Page Composition System is an example of such a system, aimed at the creation of catalogs, holiday brochures and other publications that require a lot of work. It can be used in conjunction with the Crosfield Color Retouching Station to manipulate images scanned with a Magnascan 570 drum scanner. Crosfield is the first to market with such systems but Scitex and Hell are not far behind. Agfa-Gevaert, DuPont, Eastman Kodak and 3M introduce daylight films. Compugraphic is late to market with its 8600 CRT imagesetter. The company has to lay off 250 people. 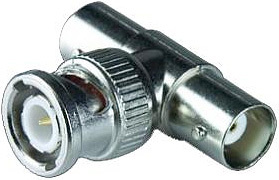 The Ethernet specifications are published by an industry group formed by 3Com, Digital, Intel and Xerox. Its 10 Mbit/second data transfer speed is incredibly fast for the time. 3M launches the Matchprint proofing system. The Comp/Edit 5618 terminal is part of the last AM Varityper family of phototypesetting equipment. Most of the typefaces shown in this history of prepress and publishing are meant for running text. It is refreshing to see something different pop up in 1980: Cabaret is the display type that Alan Meeks created for Letraset. A raid by the US army to rescue American hostages in Teheran, Iran fails. A war which will last for 8 years erupts between Iran and Iraq. Ronald Reagan is elected president in the USA. John Lennon is shot dead in New York City. CNN, the first all-news television network, is launched.